1. Two professional artists will be judging the art submissions. composition, elements of art (e.g. line, colour, space, form) and overall impression. your own easel for a larger piece. 6. All entries must be clearly labeled with your name, address, phone number and school if applicable. 7. All entries must be delivered to the Enjoy Centre on Thursday, April 4, 2019 from 2:00 to 6:00 pm. 8. All entries must be picked up Sunday, April 7, 2019 from 4:00 to 5:00 pm. 9. Art pieces may not be removed before 4:00 pm Sunday, April 7, 2019 and must be signed out at the exit before being removed. 10. Entries left past 5:00 pm on April 7, 2019 are left at owner’s risk and may not be returned. Adult paintings or drawings must be framed or matted. Please note that framing often improves the overall impression of an art piece. If only matted, the pieces should be mounted on a sturdy backing. 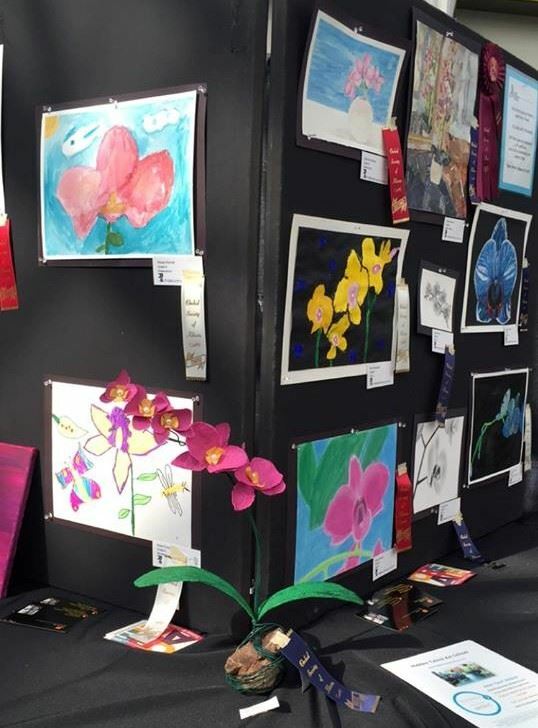 Depending on availability of display space, more than one art piece may be submitted. Artists are invited to include information for the public (e.g. business cards) if pieces are for sale. Youth paintings or drawings must be matted. No frames please! Due to display space limitations the finished matted pieces should not be larger than 16 x 20 inches. Youths may submit only one piece. 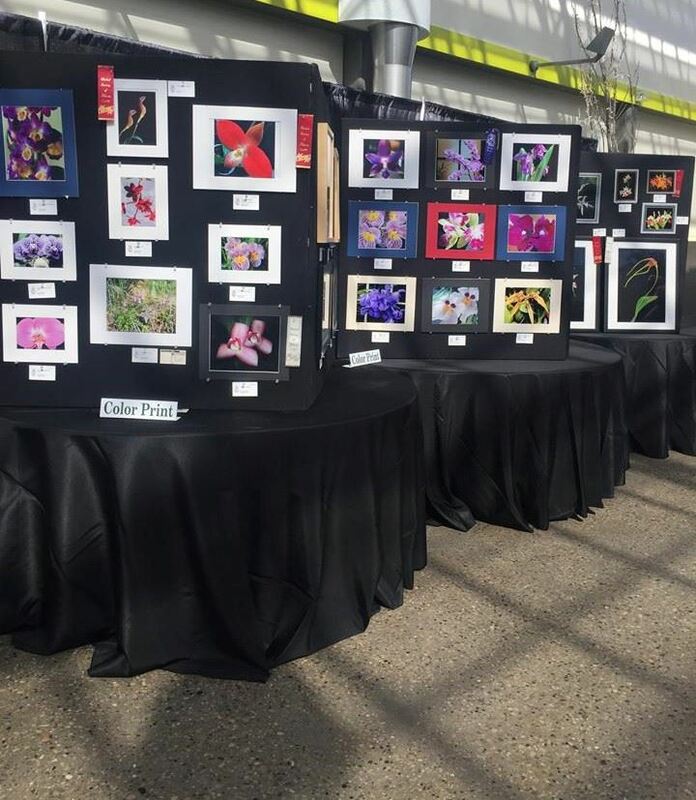 **The Orchid Society of Alberta and the Enjoy Centre will not be held responsible for any damage or loss of displayed art work. All entries displayed at owner's risk.